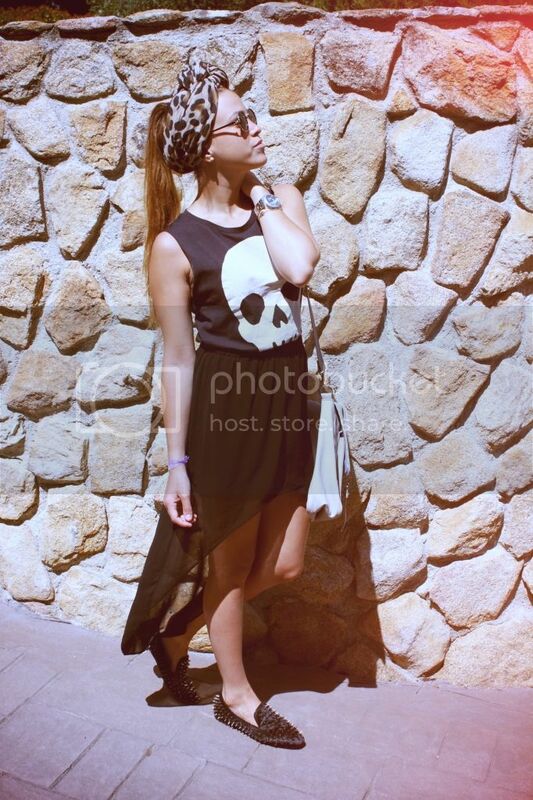 Drifting Nomad | Fashion, Travel, Lifestyle: Studded, skulls, two-sized & BAG GIVEAWAY! Would you like to win me? / Os gustaría ganarme? One of my favorite outfits of the summer so far. Wearing my favorite studded flats co/ SheInside, double sized Zara skirt, H&M skull shirt, Leopard scarf made into a turban,my favorite round sunnies and of course, this beautiful and surprisingly comfortable (wide) HAZELNUT bag. 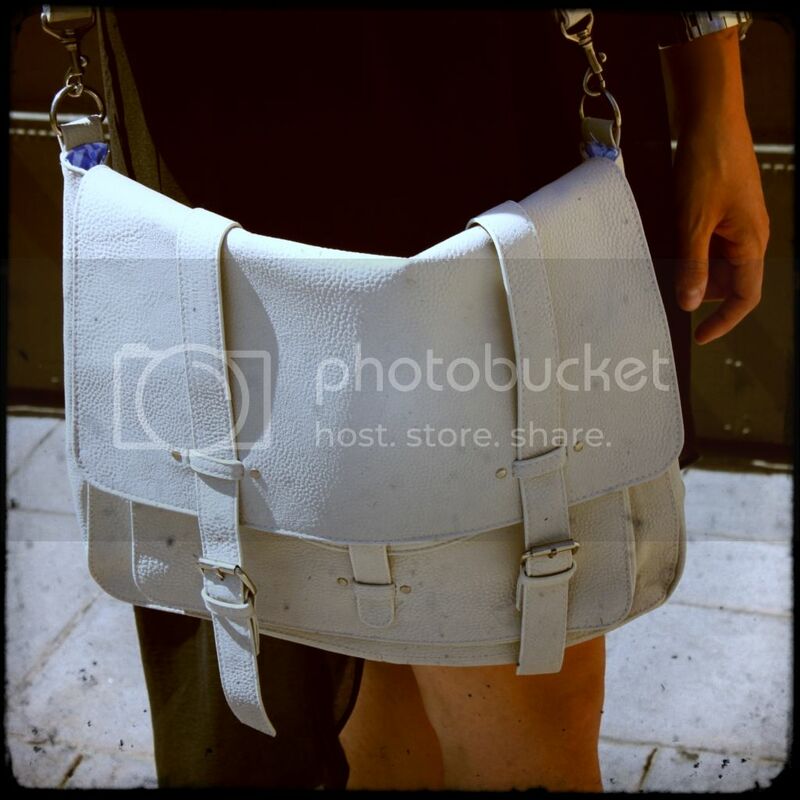 Would you like to WIN this amazing bag? 1) Leave a comment with your name and email under this entry. Uno de mis atuendos veraniegos favoritos hasta ahora. Una mezcla de mis loafers favoritos gracias a SheInside, una falda de doble largo de Zara, bufanda de leoprado usada como turbante, mis lentes redondos favoritos y por supuesto este bolso increíblemente bonito (y comodo) de HAZELNUT! Les gustaría ganar este bolso maravilloso? 1) Dejar un comentario debajo de esta entrada con su nombre e email.